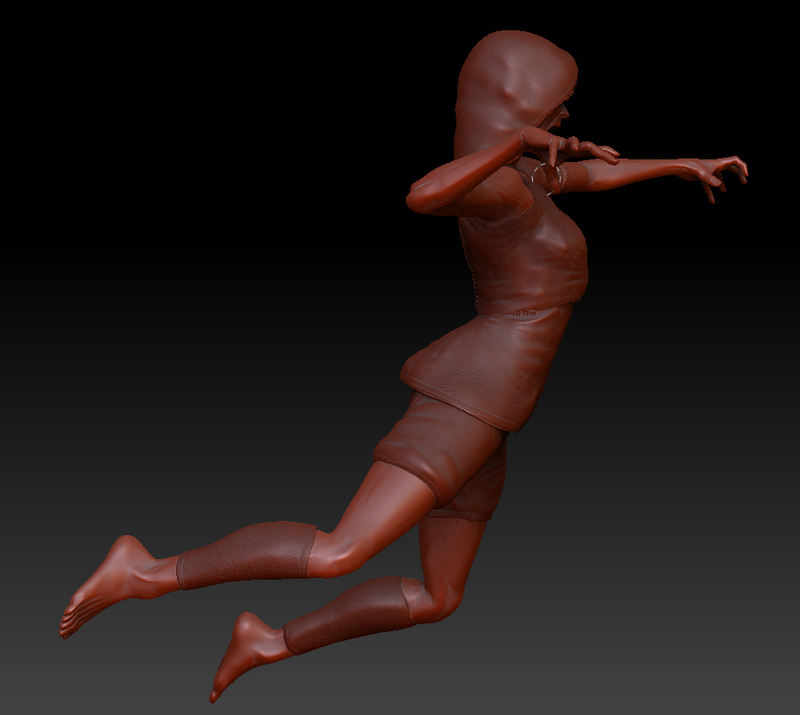 I have been busy doing test sculpts over and over again, trying to nail character details. I’ve been living on the Zclassroom page for a week – it’s an obvious go to place but repetition is king. 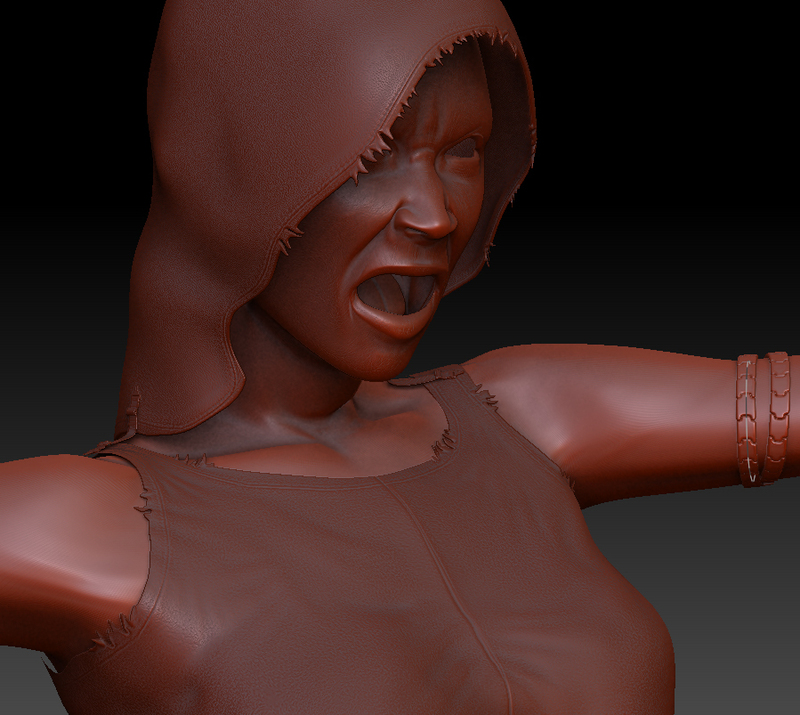 So this is my latest test-sculpt – as you can see, cloth is the subject I’ve been studying the least. 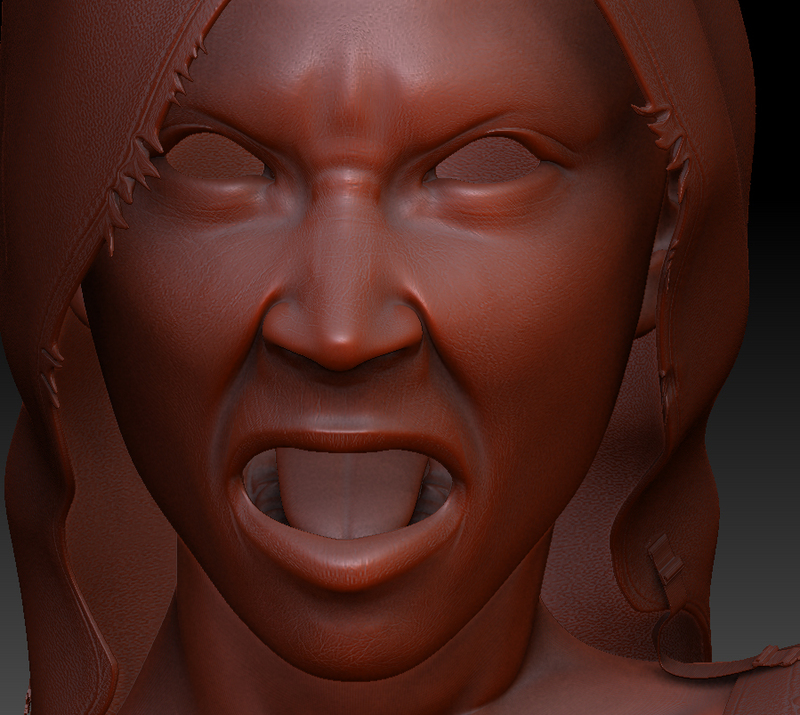 Still trying to get the hang of it (no pun intended) – and really get going with it.. Any tips tricks tutorials or similar helpful resources is very welcome – feel free to drop them into the comment-section of this post. I’ll show you the only one I’ve got, maybe it could help you out too! Ser bra ut förresten! Men som sagt, tyget behöver lite mer kärlek. Just nu ser det ut som att det är lite låg gravitationskraft. Och så ögon (såklart). Ser så skumt ut annars. Har uppenbarligen problem med kommentardelen just nu, har svarat två gånger – men i korthet – tack för länkarna, väldigt användbara! Trevligt att se din sida också, väldigt mysig och snygg.